If you have the habit of beginning to brush you teeth in the same location each time, then make a change today. After you put a dollop of toothpaste on a toothbrush, you will begin to brush your teeth while moving the toothpaste over your teeth and gums. When you always begin brushing in the same location, those teeth get a full dose of fluoride while other teeth get less. You probably use the same routine to brush your teeth without realizing it, but you can make a change by using your other hand to brush or keeping a record of how you brush your teeth. In addition to brushing your teeth in a new way, don’t forget to visit an orthodontist to determine if you need treatment. If you are having problems removing the debris from your teeth with brushing, then you might need to straighten your teeth with Invisalign aligners or braces. 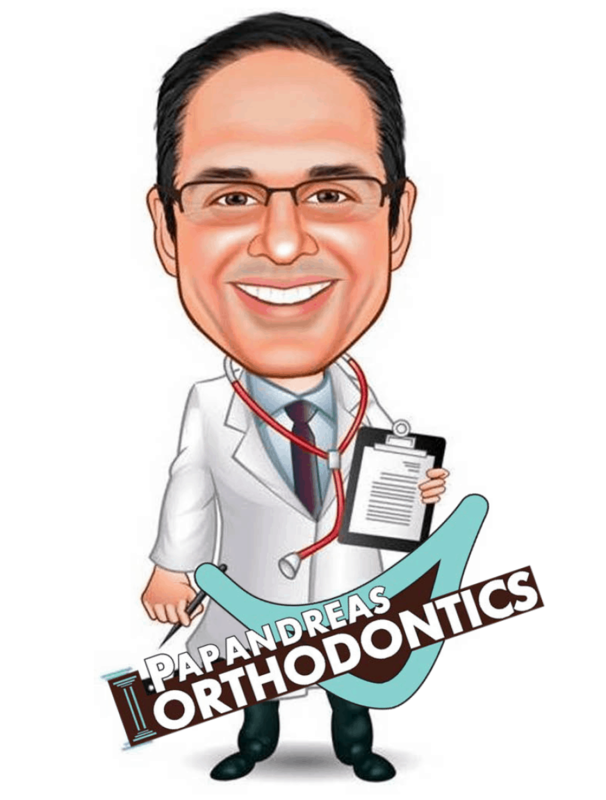 The best time to undergo orthodontic treatment is at a young age to repair the bones in the mouth in addition to your teeth, but more adults also want to straighten their teeth.